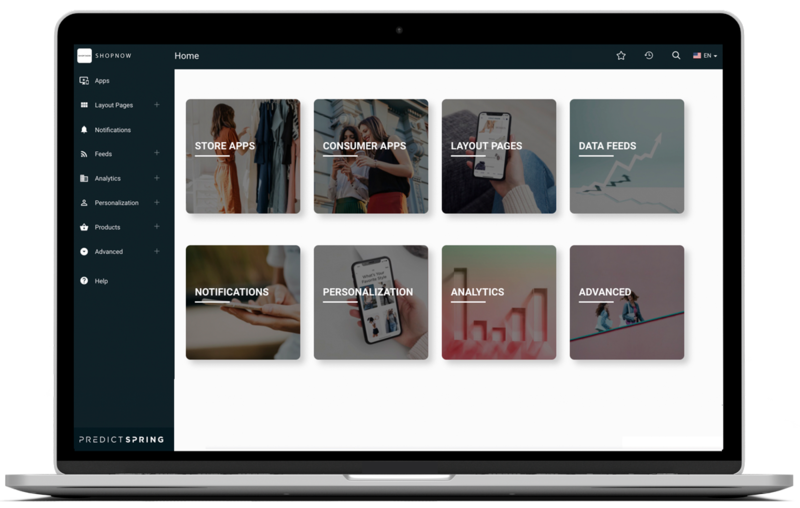 Arm your sales associates with PredictSpring mobile clienteling app for a 360-degree view of the customer. Access customer wish lists, loyalty status, and past purchase history. Provide recommendations and notify customers via email or text message. With mPOS, store associates can collect customer payments instantly, safely and securely. 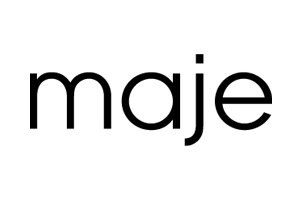 PredictSpring partners with multiple payment gateways and processors. While 90% of sales still occur in physical stores (U.S. Census), encouraging free in-store pickup assists in driving foot traffic to stores and provides additional sales opportunities for store associates. 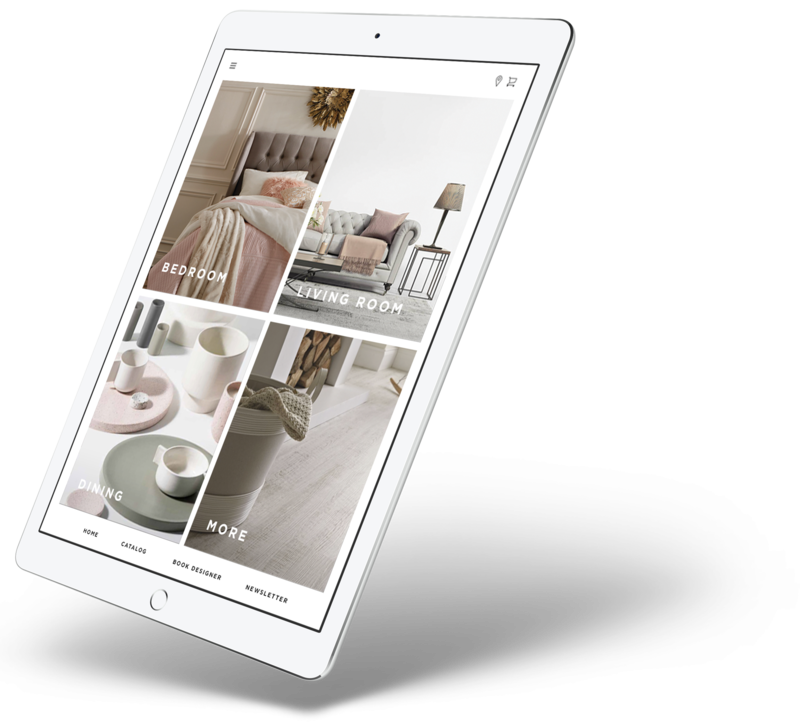 Give customers access to a full breadth of online and store inventory and make effective use of limited space. With Endless Aisle, the aisle never ends. This technology can also be leveraged as an in-store kiosk. Shoppers who use fitting rooms are seven times more likely to make a purchase than those who just browse the sales floor. 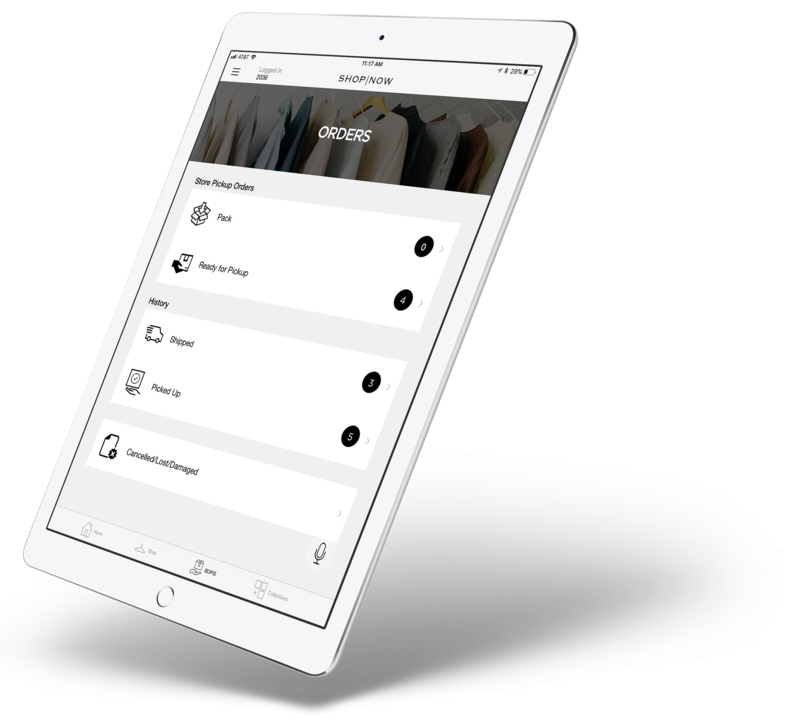 Imagine the return on investment of your fitting room with a smart assisted solution. Native mobile apps produce 10-15x higher session engagement and 300% higher conversions compared to traditional mobile sites and hybrid apps. Engage your most loyal shoppers. 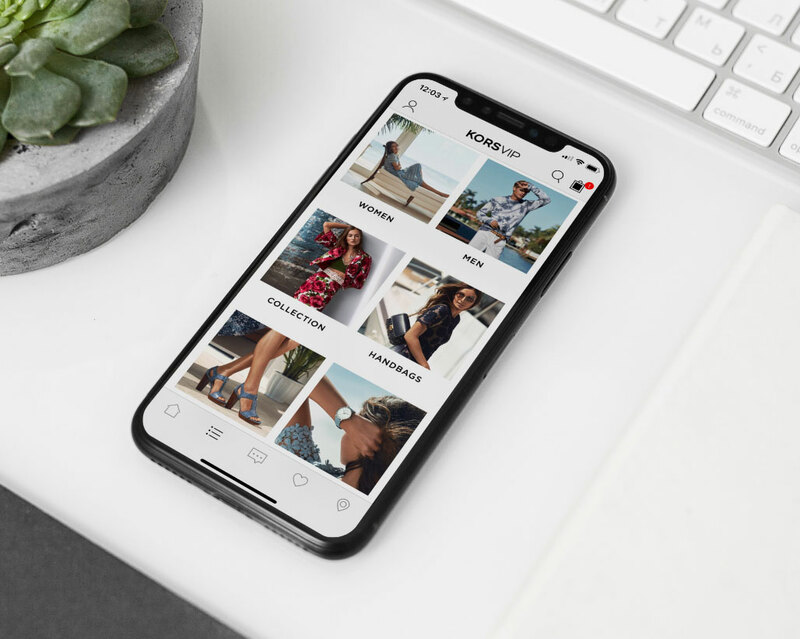 Leverage the power of native mobile app features such as Shoppable Instagram, loyalty, notifications, and in-app messaging. Customize the app experience based on user preferences. 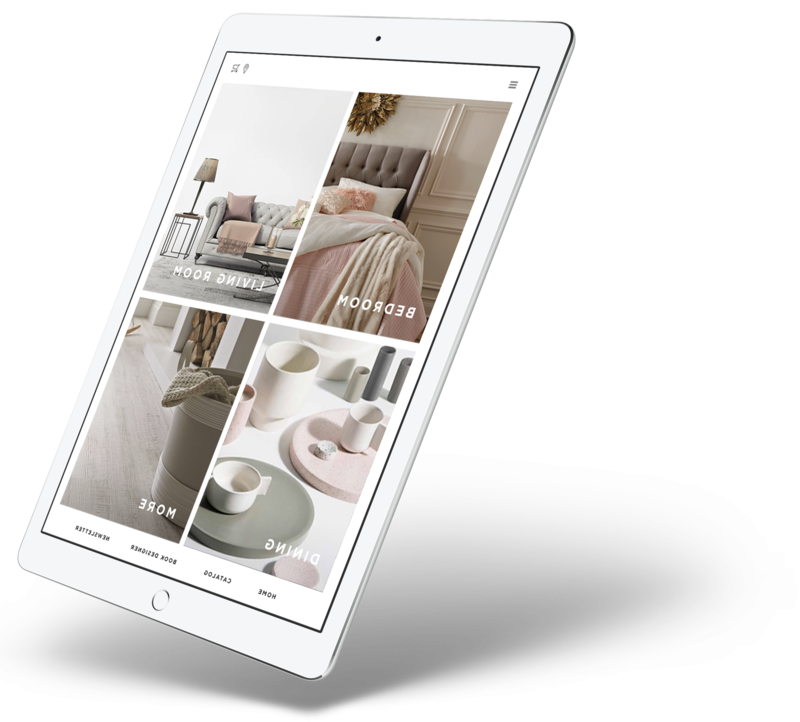 Create and launch a themed quiz within minutes, or a seasonal gift guide and enhance the purchase journey for your customers. Drive shoppers in stores with geofence notifications. 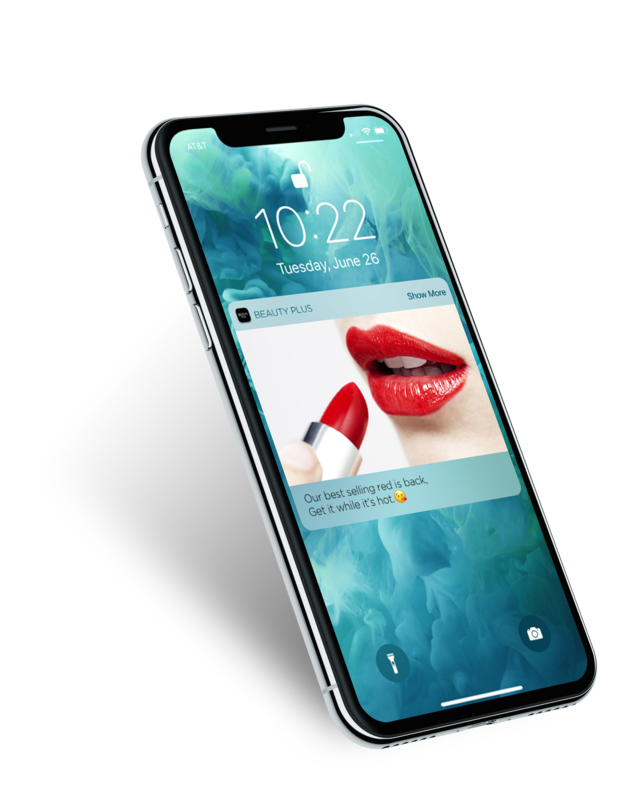 The consumer app experience extends to the store environment with features such as barcode scanner, store inventory lookup, and store pickup. 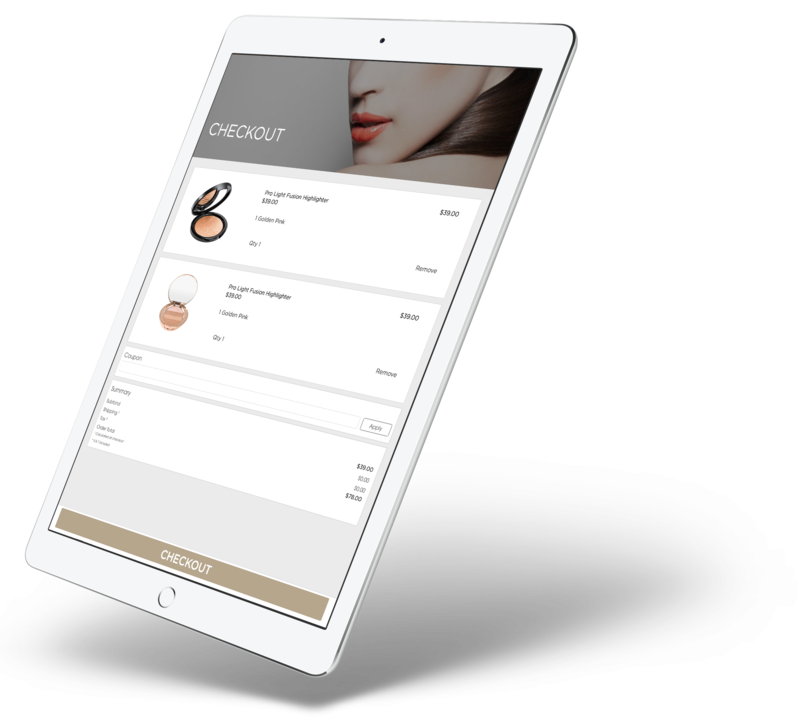 Create a mobile commerce experience for consumers that is fast, engaging and frictionless. PWA and AMP mobile web experiences drive 50% higher conversions compared to traditional mobile websites. Design and publish performance pages in real-time using PredictSpring CMS. AMP pages load instantly resulting in higher conversions. PWA does for the rest of the mobile experience what AMP does for landing pages. 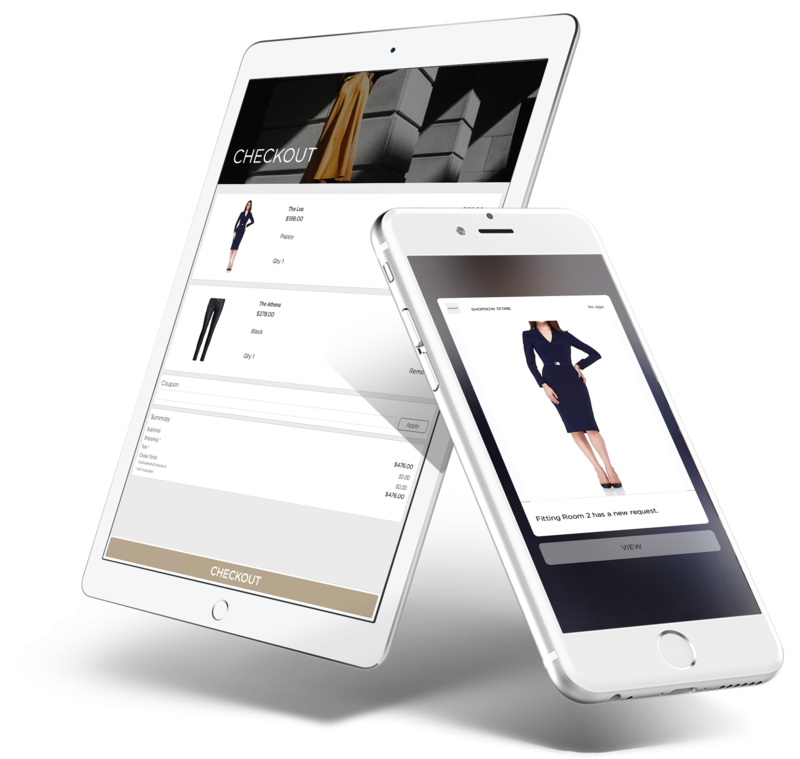 PWA creates the ultimate mobile shopping shopping experience on mobile web. Brands and retailers have access to one of the most advanced no coding CMS to manage all their solutions intuitively. Publish content and changes in real-time. Send push notifications. Track performance. 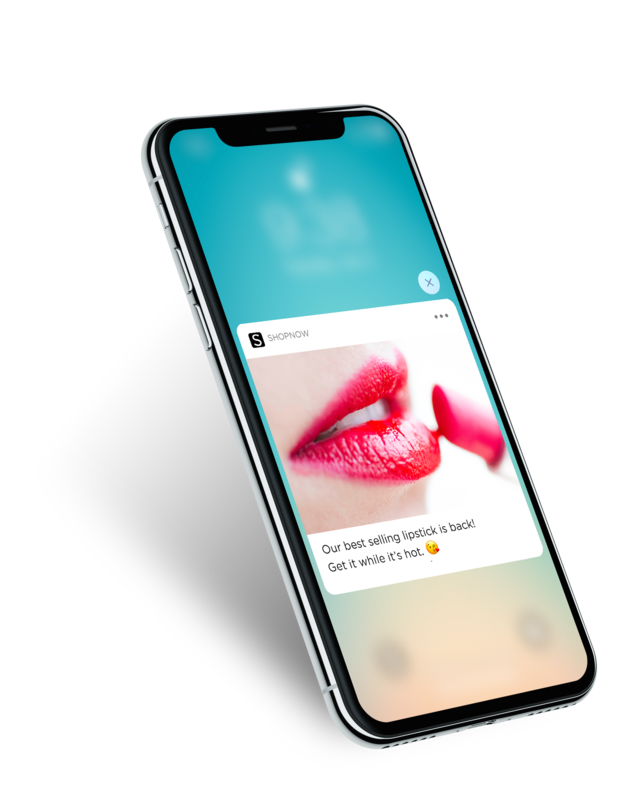 The first unified platform for consumer apps, store apps, and AMP and PWA mobile experiences. 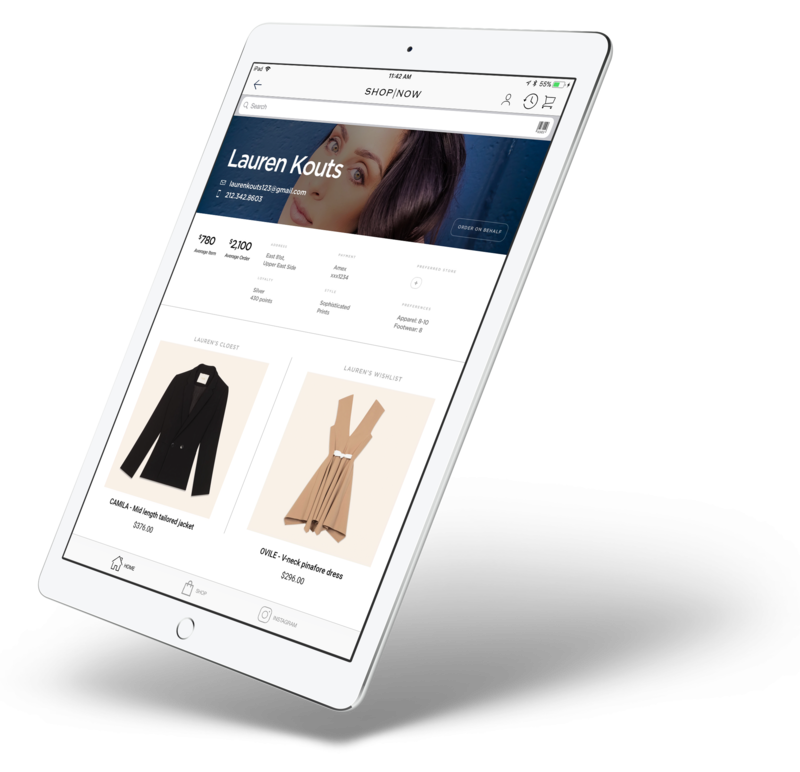 See your retail commerce experience go-to-market in weeks and realize revenue faster. The PredictSpring platform is 30x faster and drives higher engagement and revenue for brands. 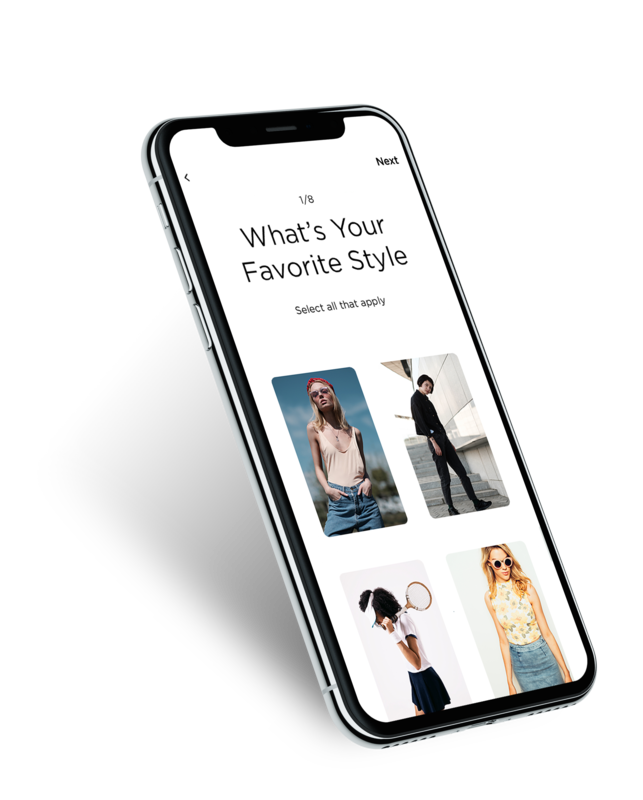 The first unified mobile commerce platform to connect consumer app and store apps experiences. Our platform is 30x faster and drives higher engagement and revenue for brands. 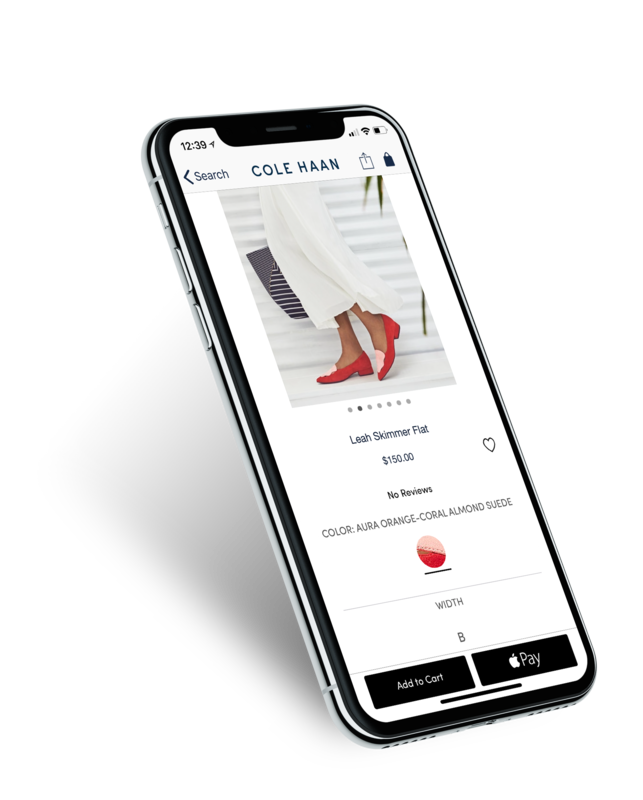 Stores play a critical role in SMCP's direct-to-consumer strategy and through the partnership with PredictSpring we have created a premium digital in-store experience for both the associate and the customer. 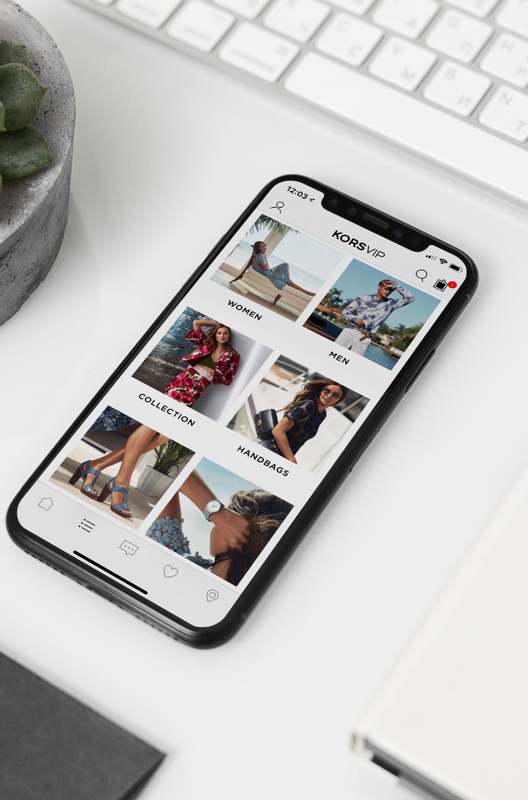 Our customers love shopping the latest in-season style via our mobile app. 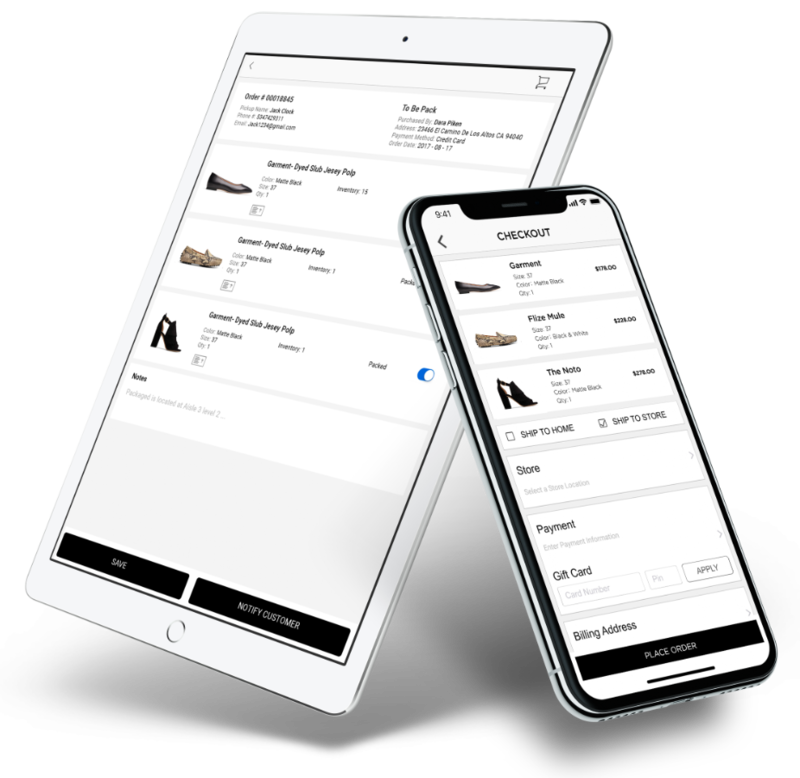 the speed and usability of the PredictSpring platform remove invisible barriers to purchase and makes browsing, checkout, and payment a breeze. 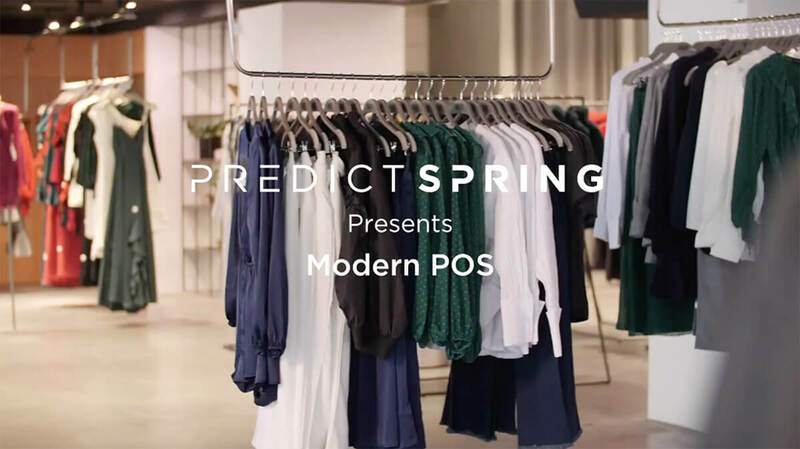 PredictSpring has enabled our store associates to seamlessly assist customers and ensure that their needs are met from the moment they walk in until the moment they checkout. 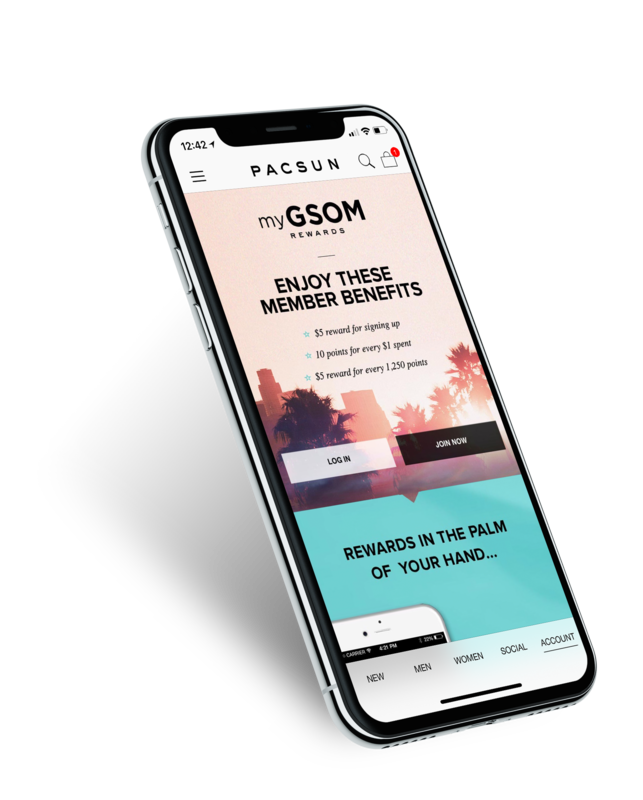 Since partnering with PredictSpring, PacSun has increased [year-over-year] app revenue by 45.8 percent and we have enhanced our app experience to engage with our customers in a meaningful way.